No tricks, no treats, just three points! Join us @scallywagsbar All Hallows’ Eve for this ever important match. 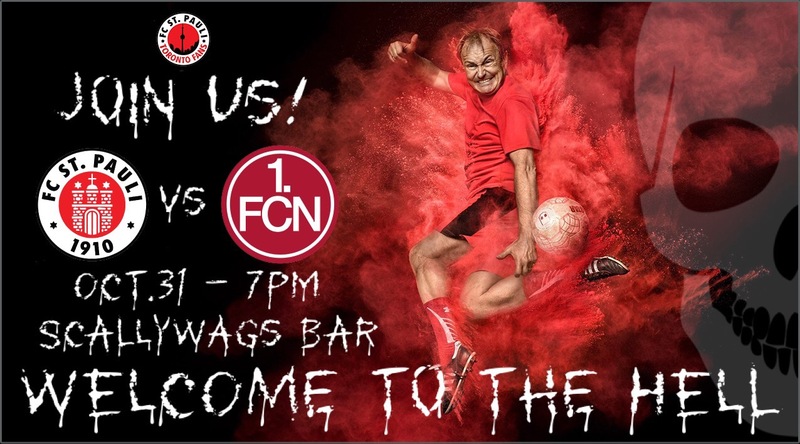 We’ll be on the rooftop patio at 7p.m at Scallywags, 11 St. Clair Ave. W. Forza!